Our organization is providing a wide gamut of Daily Energy Booster in the market. Our firm is leading in the market for Lemon Flavoured Energy Drink. 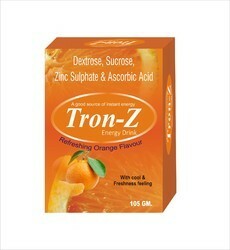 This presented range of product is broadly admired by patrons owing to their longer shelf life, purity and rich taste. 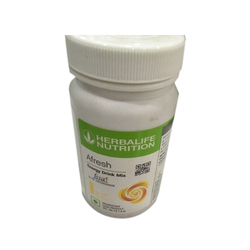 Itz enhance the metabolism ...gives you the required energy to work...herbalife Afresh contains caffeine, but in required amount.